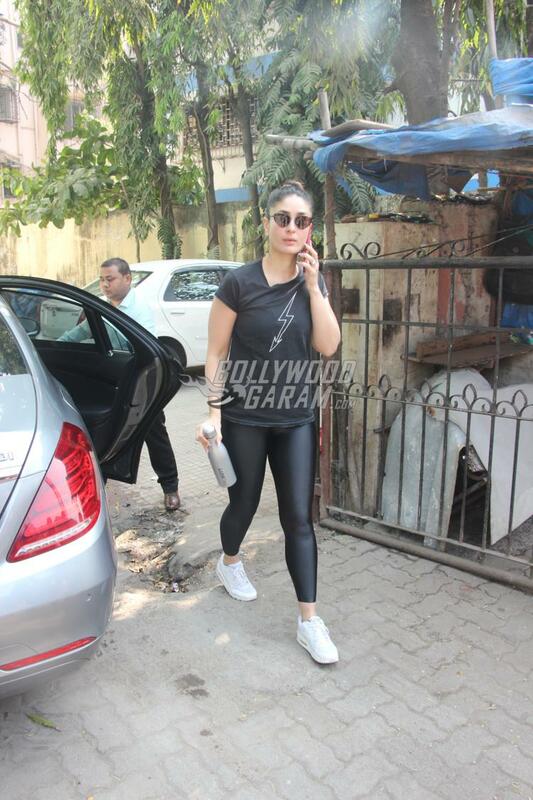 Kareena Kapoor Khan loves her workout schedules and never misses one. The actress was snapped outside the gym in Mumbai on November 15, 2018. 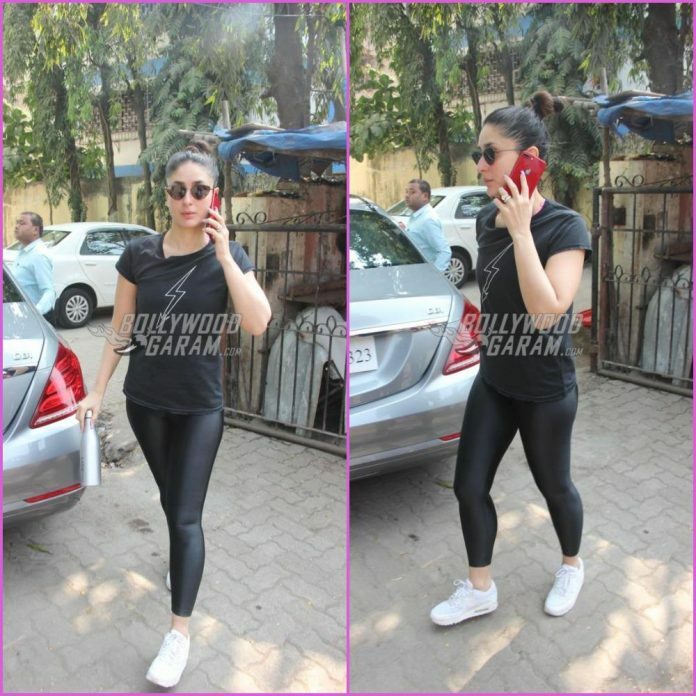 It was an all-black day for the Jab We Met actress as she looked great in a black leather finish legging and a black t-shirt. 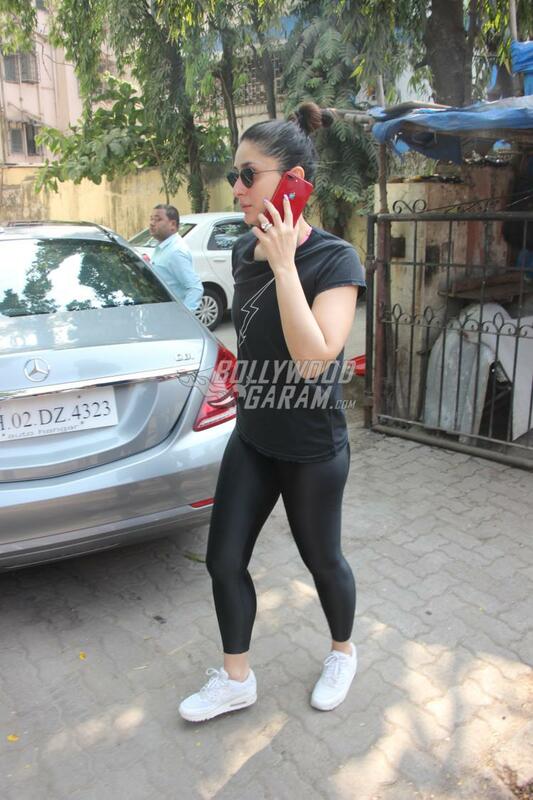 Kareena has been faithful to her fitness regimes since the beginning and this continued even after she gave birth to her son Taimur Ali Khan in 2016. 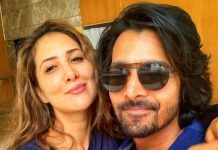 The Udta Punjab actress made sure that she shed all the weight that she put on during her pregnancy and soon got back to work. 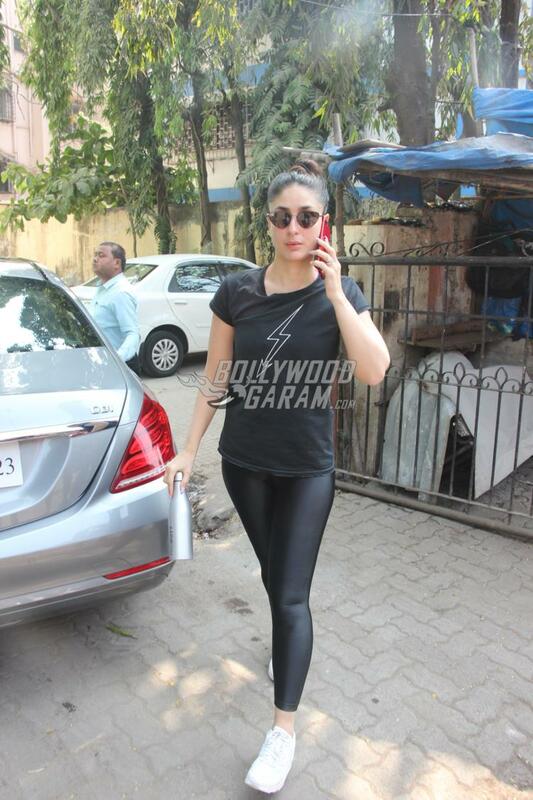 Kareena returned to films with the film Veere Di Wedding. 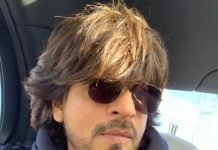 The film also starred Sonam Kapoor, Swara Bhaskar and Shikha Talsania. 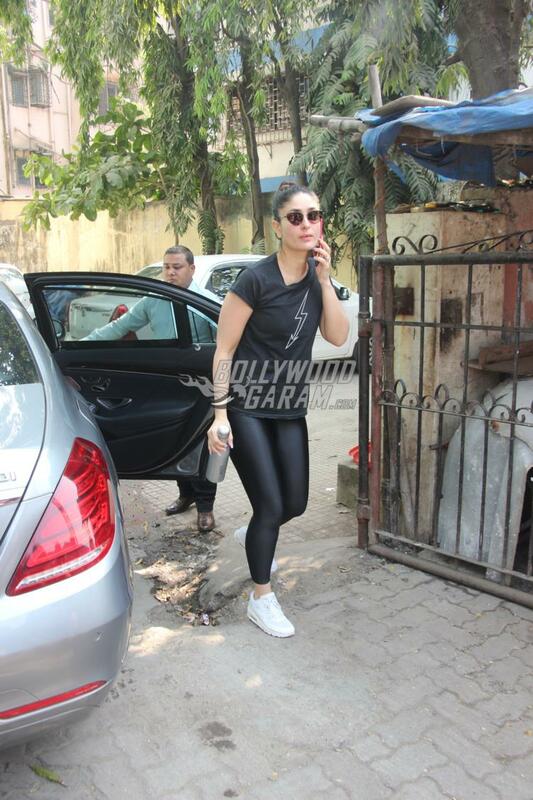 Kareena is not just regular to the gym but also follows some healthy eating habits. 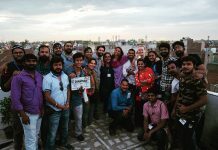 At the trailer launch of her film Veere Di Wedding, the actress managed to stun everyone with her perfect abs that she flaunted during the event. 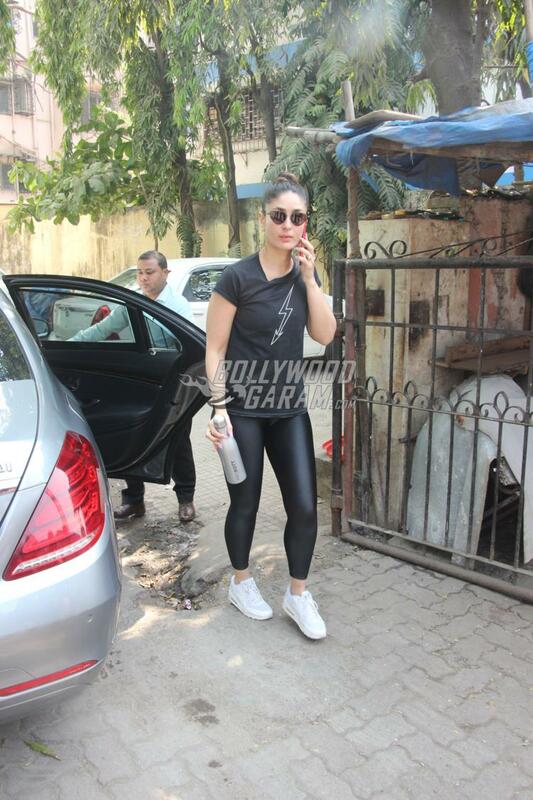 Kareena will soon begin shooting for the film Good News which also stars Akshay Kumar. Next articleDeepika Padukone and Ranveer Singh wedding pictures finally out!